Call to action, friends. 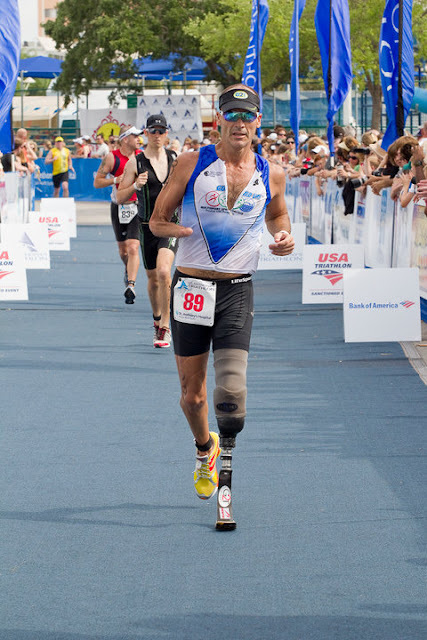 Watch this video: Kona Inspired: Jason Gunter. Many of you may remember Jason Gunter from a past NBC Ironman World Championships broadcast. Well, Jason has unfinished business in Kona. With all the thousands of you who pass through this blog, I ask you to put your grace on a vote. Click on the link, watch the video, wipe your eyes, and then click on the bottom left “vote” button (not the top right). Bottom left = vote!